Check out the suits! This is the historical period just before long hair arrived. 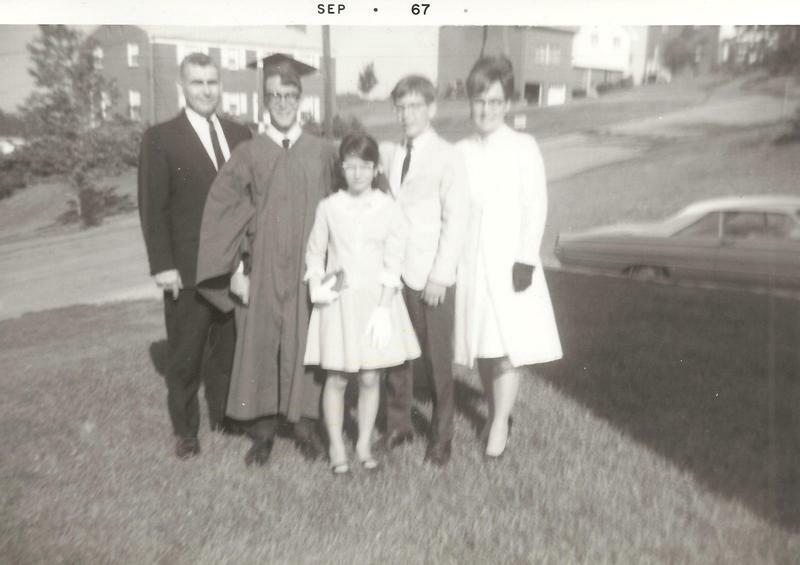 When I went to Allegheny College in the fall of 1967, we were required to wear a coat and tie for dinner.